Each year brings new challenges to the healthcare marketing industry. Not only are you appealing to a shifting patient base, but there’s also changing compliancy standards and regulations that need to be considered. 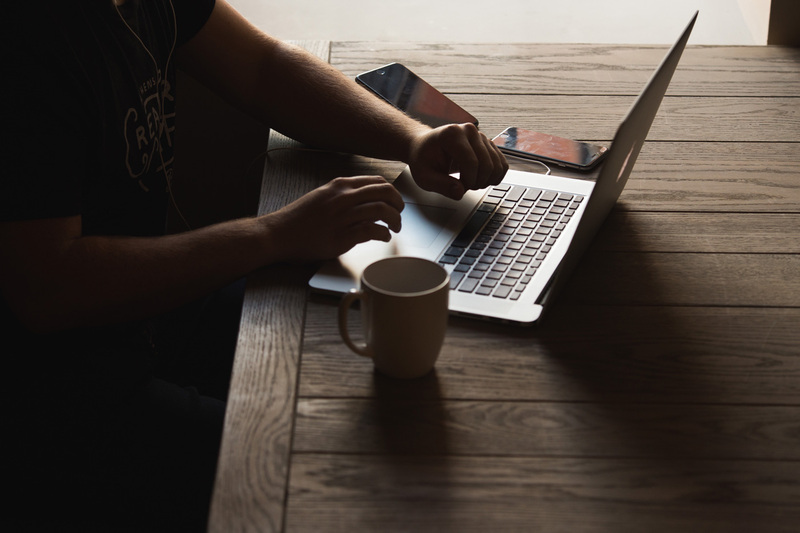 For many in healthcare marketing, being successful requires not only staying ahead of marketing trends but learning how they apply to their industry specifically. 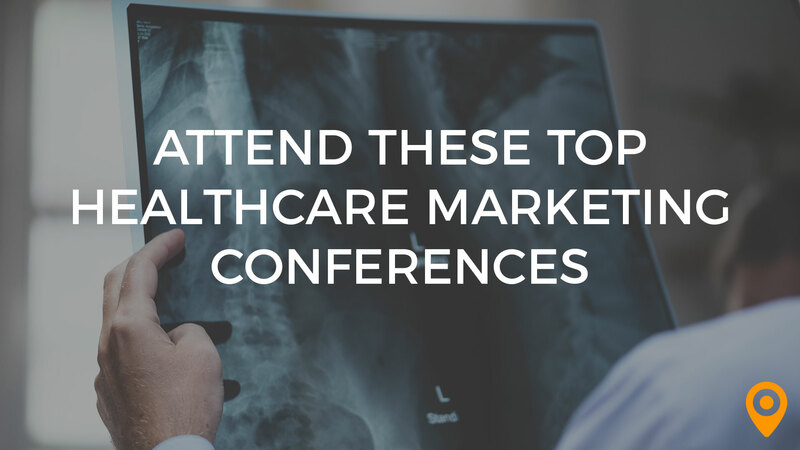 For those who are looking to expand their skills and expertise, attending a healthcare marketing conference can be one of the smartest career moves to make. At these industry events, you get the chance to network with others in the same field that understand the challenges you face. Plus, you’re able to meet, connect and learn from some of the leading, innovative voices in the industry. For an investment of a couple days of your time, a healthcare marketing conference will produce massive returns. Because there are so many options, we’ve put together a list of seven of the best, most relevant conferences for you to attend in 2018-2019. Get out your planner and prepare to fill it in. 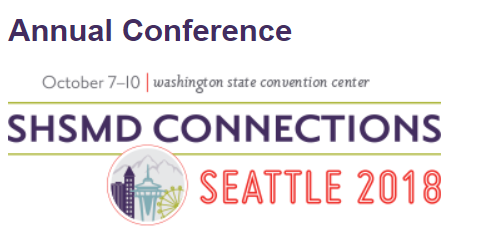 Head to Seattle, Washington this fall if you’re ready to get up to date on the latest healthcare marketing innovations. This year’s conference covers current marketing topics like digital engagement, public relations and leveraging analytics to grow your practice. A great thing about this conference is that it doesn’t just stop with the standard marketing topics. Attendees will have a chance to dig deeper and learn how business and leadership development also take part in the marketing success of any healthcare operation. Today, the trends in healthcare marketing are changing fast. As millennials are firmly settling into the age where family healthcare is becoming increasingly important, the industry needs to be taking a new look at how to approach this growing segment of their audience from a marketing standpoint. The Modern Healthcare’s Strategic Marketing Conference helps industry professionals do just that. By bringing together industry thought leaders and marketing experts, this one day event helps healthcare businesses prepare for the future. Have you grown tired of hearing theory after theory of what “should” be working to successfully market healthcare businesses? You won’t find any of that at this years Healthcare Success Advanced Medical Marketing and Internet Strategies Seminar. Instead, what you’ll find is hard-hitting advice from industry leaders with decades of combined success. 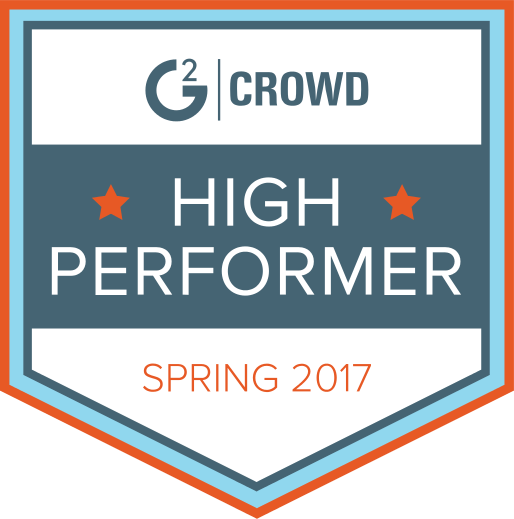 Ready for the type of insights you get from big name industry conferences, but presented in a smaller, more personal setting? This is the conference you don’t want to miss. 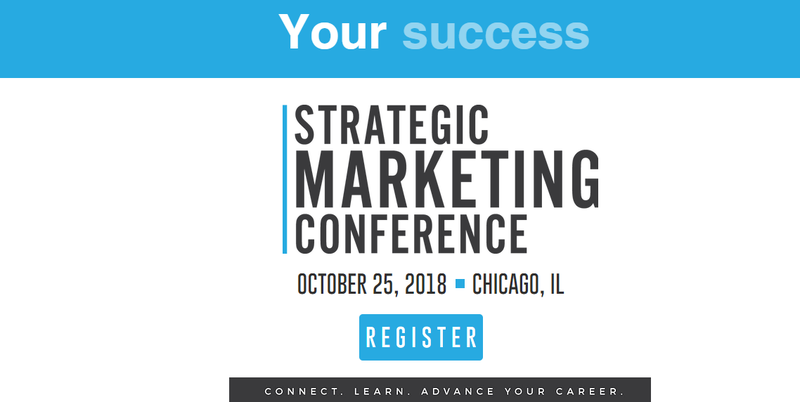 This event, hosted by Greystone – a leading healthcare digital marketing firm – is one of the best 3-day events that anyone working in healthcare marketing or public relations can attend this fall. Put this on your calendar if you’re interested in networking and learning how healthcare organizations market themselves for success. This year look for a focus on how advancements in technology are changing the healthcare marketing landscape. The Medicare Marketing and Sales Innovation Summit is a unique opportunity for those that work in the healthcare marketing industry and Medicare services. Attendees of this 2-day event will be presented with the emerging trends and marketing practices that are influencing a changing Medicare market – including compliance friendly multi-channel strategies. With compliance and regulatory issues, Medicare marketing has distinct challenges. This summit will help attendees move past those challenges and towards success. Sometimes, we get so caught up in the latest trends that it’s easy to let one of the core values of healthcare marketing – the patient experience – fade into the background. The Patient Experience Symposium is an event that sets out to change that. 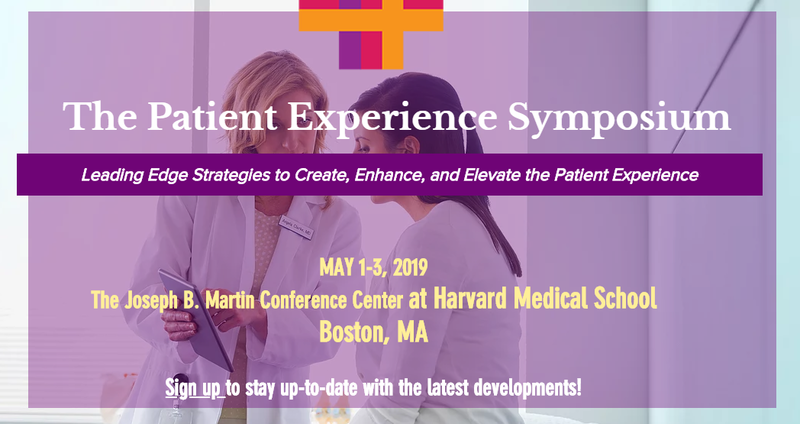 By attending this conference, you’ll learn ways to enhance the patient experience and how to use it as an effective tool in your marketing strategies. As a well established industry conference, the Healthcare Marketing and Physicians Strategies Summit is in its 24th year of bringing fresh senior level marketing insights and strategies to healthcare marketing professionals. The 2019 conference is set to take on the future on healthcare marketing and help professionals in the industry prepare for the changes and challenges ahead. This is the perfect opportunity for healthcare marketers, strategists and physicians to polish their marketing skills for the coming year.